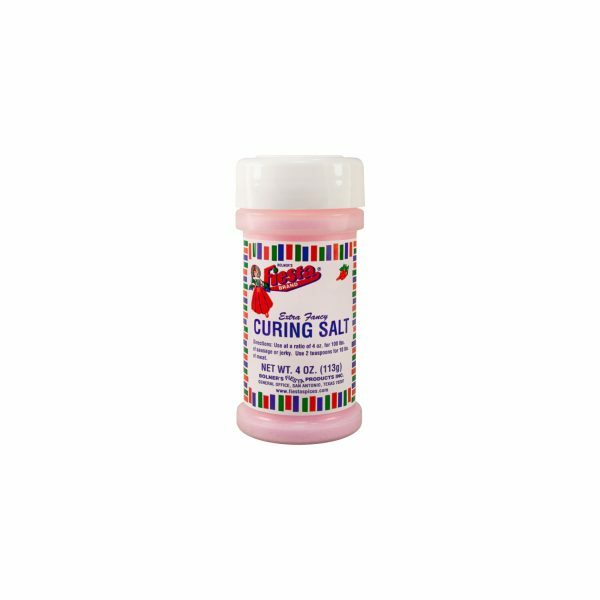 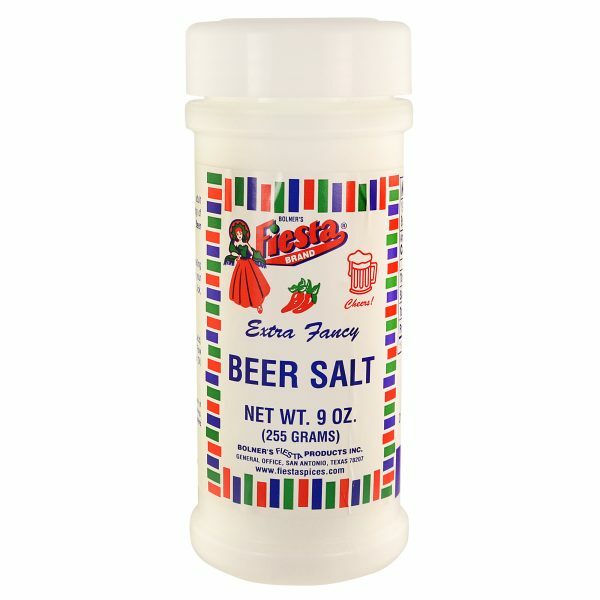 View Cart “Curing Salt” has been added to your cart. 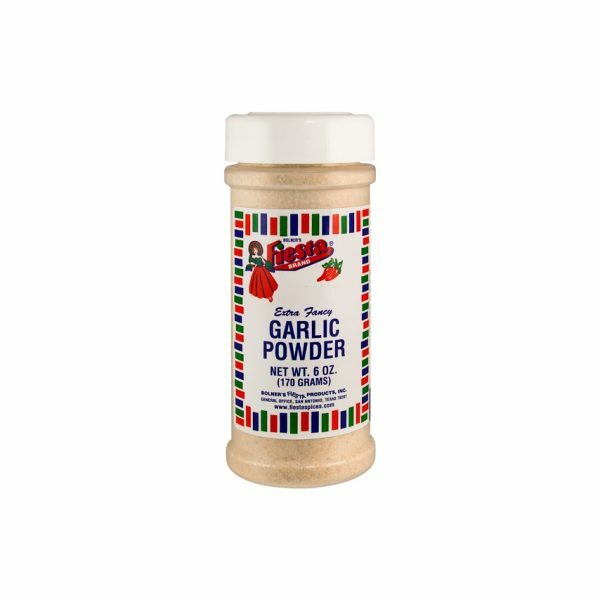 Bolner's Fiesta Brand Granulated Garlic Powder contains all the flavor and benefits of fresh garlic in a convenient and easy-to-use powder. 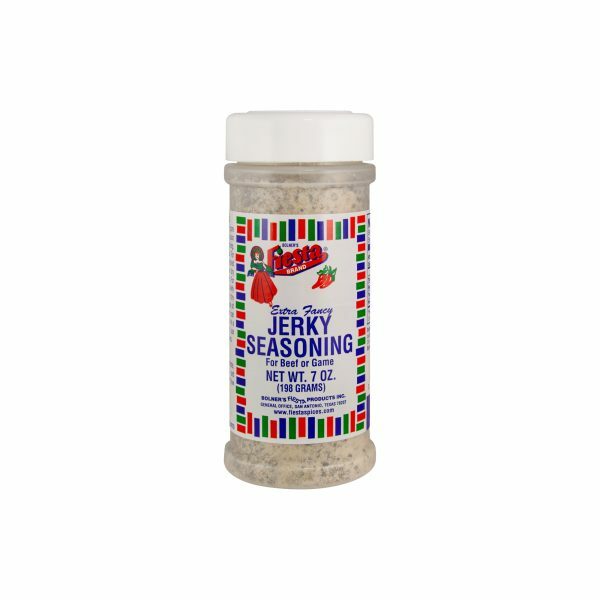 This Jerky Seasoning is a delicious blend of garlic, onion and spices that will bring out the natural flavor of your homemade jerky made from beef or game. Bolner’s Fiesta Brand MSG (monosodium glutamate) is the sodium salt form of glutamic acid, one of the most abundant naturally occurring amino acids in the world. This Pan Sausage Seasoning blend is the ideal combination of salt, pepper, paprika and other spices that gives your homemade breakfast sausage an authentic flavor. 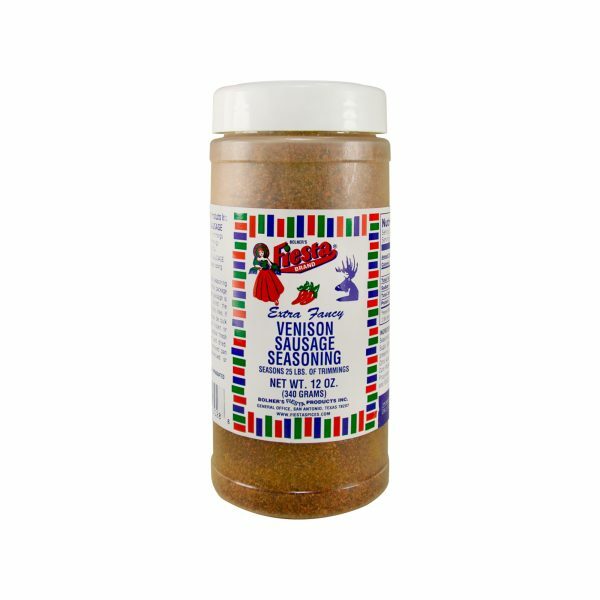 Bring out the rich, gamey flavor of fresh venison with Bolner’s Fiesta Brand Venison Sausage Mix, a tasty blend of salt, garlic, paprika and spices. 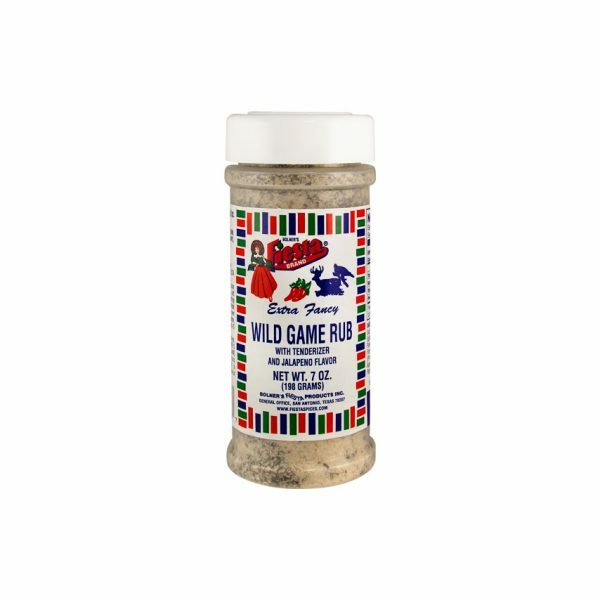 A tasty blend of salt, garlic, jalapeno powder, onion and spices, Bolner’s Fiesta Brand Wild Game Rub is the perfect complement to any fresh game meat.